 Located in a World Heritage Listed Great Barrier Reef Marine Park, Heron Island Resort offers 112, room, suite and beach house accommodation. 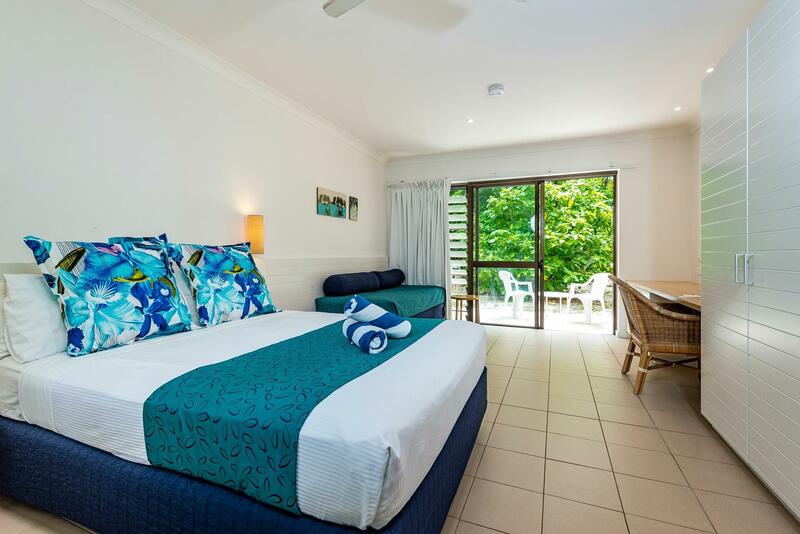 It is the only hotel accommodation on Heron Island and one of the few locations on the planet where you can walk from your room to the beach and literally dive into one of the 7 Wonders of the World. 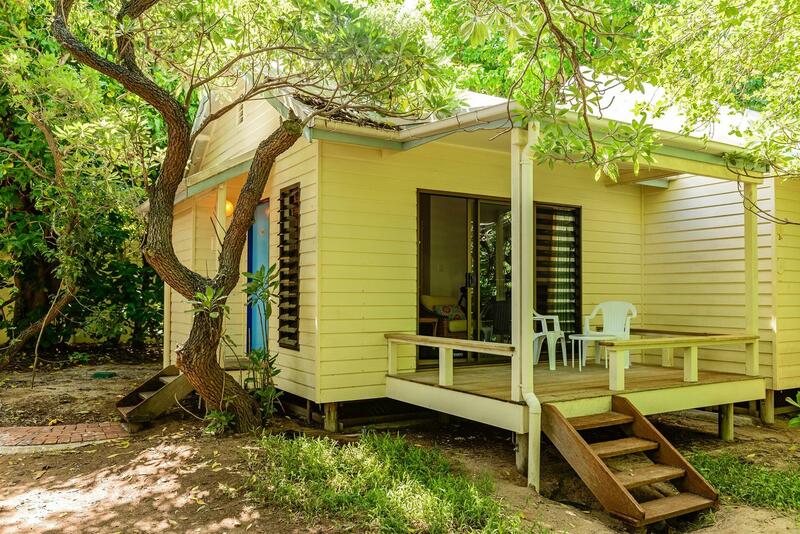 To allow our guests to truly unplug and connect with nature, all rooms are free of televisions, telephones and Wi-Fi. Internet service is available at Baillie's Bar, Pandanus Lounge, Reception and Shearwater Restaurant. Baillie’s Bar also offers a wide-screen television for guests wishing to check up on the latest news and sporting events. 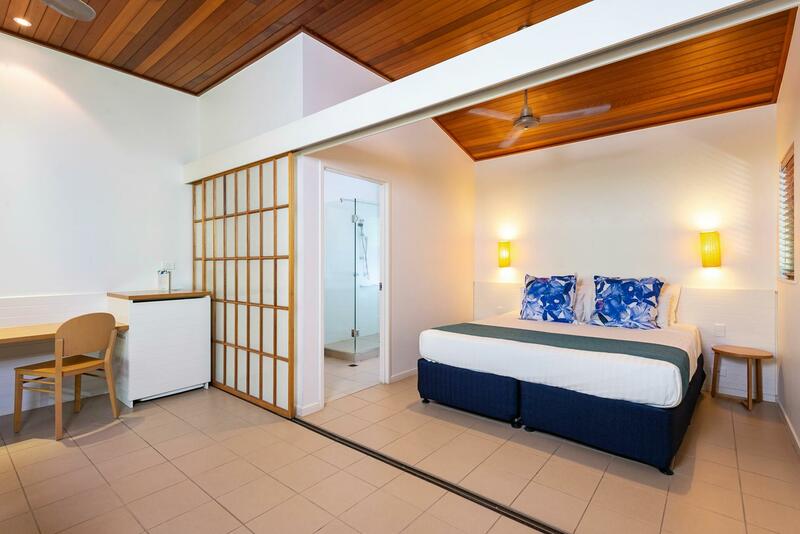 Guest rates are inclusive of room, breakfast, dinner, snorkel, mask and flippers for the length of stay. Please note that Children 12 years and under stay and eat breakfast and dinner free when using existing bedding. 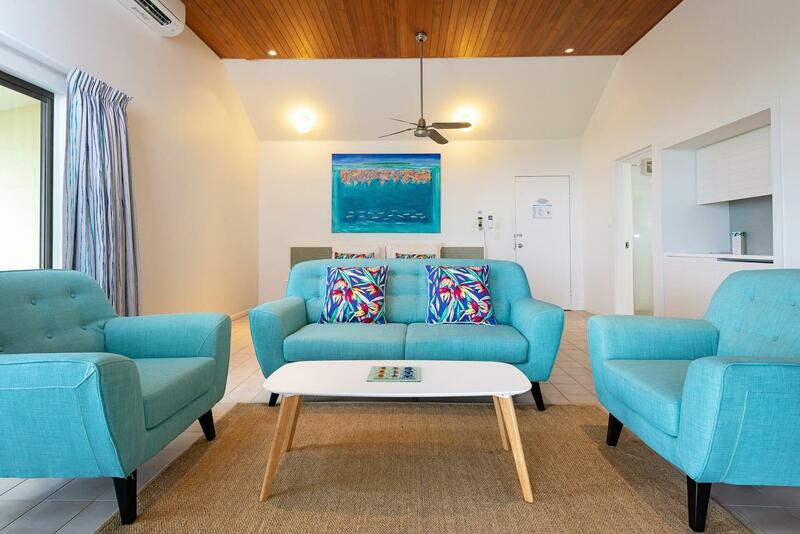 As an additional bonus, children have access to snorkelling equipment for the length of their stay. Porta Cots will be provided free of charge if required. 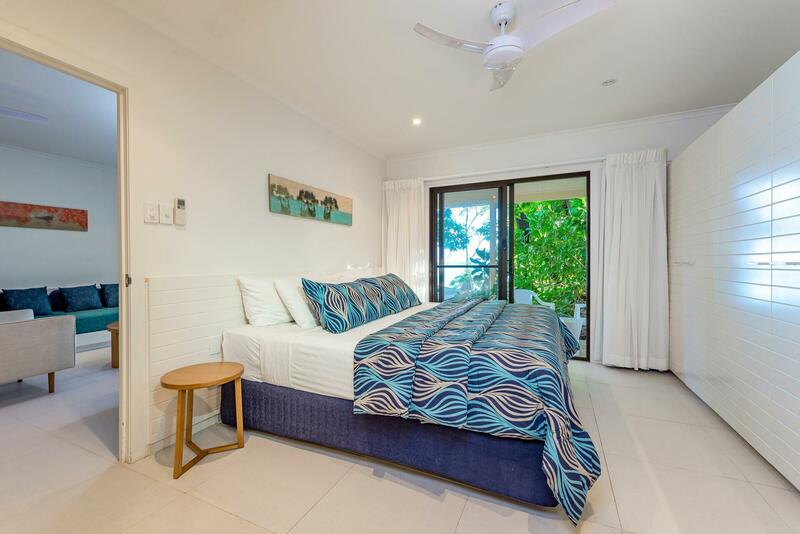 An additional cost of $75 per day will be applicable for a rollaway bed.